I’m guest blogging again! Last time I was here, it was October. It’s been quite a half-year for me, all really fun and other stuff. So, let’s get started! First on the list is BOOKS! I’ve become a book addict since I last spoke on Rd2Gold. Seriously. It started a while back when I read the Book Thief. After I read that, I felt the need to read a lot more, and more, MORE!!!! 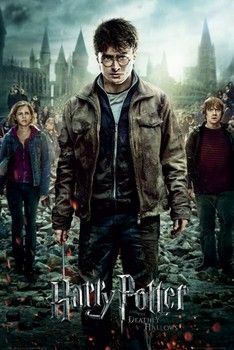 So after I became a book addict, I started to read Harry Potter. Mind = BLOWN!!!!!!!!!!!!!!!!!!!!!!!!!!! IT WAS SO AWESOME!!!!!!!!!!!!!!!!!!!!!!!!!!!!!!!!!! Second are Marvel movies. For most of my life (until February 13, 2014) I could really have cared a lot less about Captain America and Iron Man. They kind of didn’t have any appeal to me. So then #1kid came home from the library with three movies. One was the Avengers. So now I like it. A lot. Now I have seen all of Phase One and Two (so far). 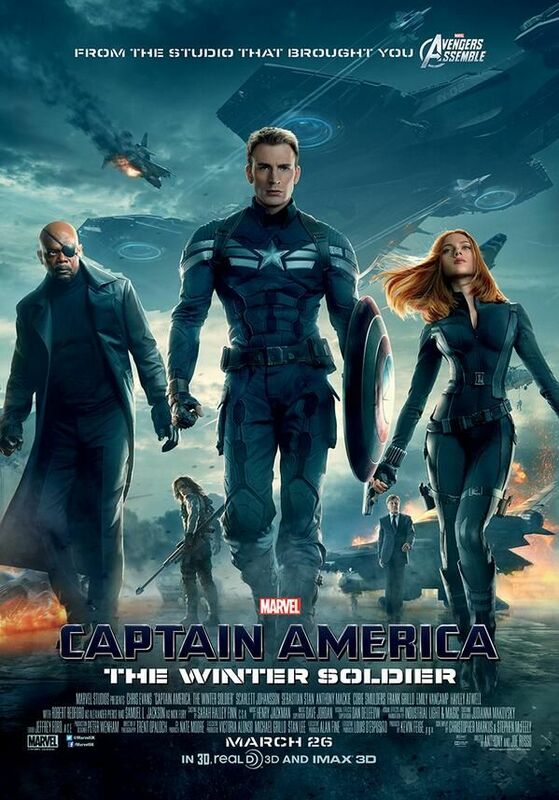 My favorite one out of all of them is Captain America: The Winter Soldier. And I’m extremely excited for The Amazing Spider-Man 2! Thirdly is all the movies I’ve been seeing. #1kid may have told you about some of these. But yes, there’s been a lot. 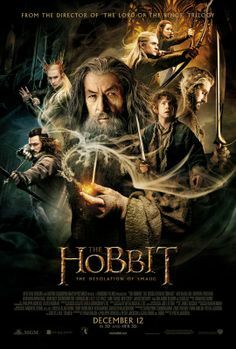 The Book Thief (of course), The Hobbit: The Desolation of Smaug, The Monuments Men, Ender’s Game, The Hunger Games: Catching Fire, The Lego Movie, Captain America: The Winter Soldier, and most recently, Heaven is for Real. All of these were very good. Fourthly, I’m still doing archery. I’ve been really good at it! And lastly but not leastly is Bernard and Scratch. Bernard and Scratch is a novella I am plotting currently. It’s about a boy (Bernard) who meets a six foot, 12-year-old monster (Scratch). So, that’s how I’ve been in the past six months. It was quite epic. If you have any questions on my favorite books or other questions about books, questions about my favorites list of Marvel movies, or any questions on Bernard and Scratch, please comment.